The HSC (High School for Coburg) group was thrilled at the community response during the “Secondary Education Forum” held at the Moreland City Council concert hall on Wednesday 18th February 2009. The future of secondary education in the city of Coburg and the greater city of Moreland area was on the line. The community was united and our first milestone was a great success. The meeting had to be delayed by 20 minutes to allow time for the long queues of residents to sign in. The dividing partition in the concert hall had to be opened to double the size of the venue in order to fit the 180 who attended! Even then, there were some who had to stand during the meeting. Both Federal and State representatives in Kelvin Thompson and Christine Campbell respectively, showed their support for the views of the community and for the HSC group in our endeavour to address the lack of secondary education in our area. Moreland City Council, although without jurisdiction, offered what services it could. Families from right across our proposed catchment area plus a very significant number from further afield (eg. Oak Park, Hadfield and Fawkner) all said they would support a Coburg High School. The private schools also featured, with many people saying we should add Catholic primaries to our map because they would also feed into a local high school. A statement reinforced with newspaper articles in the last few days predicting increases in public education in the coming years, due to the current economic climate. The parents of students at the Australian International Academy predicted many would leave that school due to financial constraints and attend a good quality local state high school. There were many views expressed on the night, but the overwhelming message was the need and desire for a quality, all ages, all access secondary school for our COMMUNITY. It was really heartening to hear the word ''community '' being used by so many members of the public. 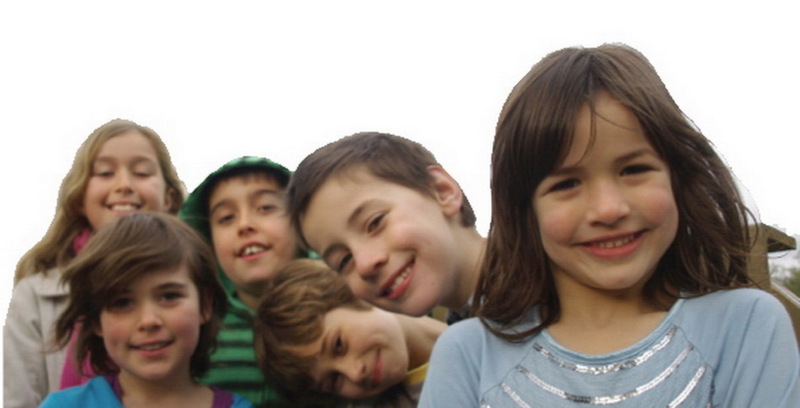 The HSC respects the main feature of our natural neighbourhood: community mindedness. Many residents who attended showed a great enthusiasm for getting involved in this cause. There was also excitement for the prospect of taking this opportunity to lobby, for not only an adequate high school, but for an exemplary senior college that could lead our youth into the future and reflect the changes in our local community needs. The HSC is more determined than ever to lobby harder, to solidify our research and data and to involve the whole community in resolving this educational travesty. During the month of March we will be building our petition numbers and member base. "Numbers talk” and in order to get our message out to the politicians, we need the support of the community. One effective way is through the distribution of leaflets and flyers. If you are able to assist with the distribution and collection of petitions, through your school, kindergarten, playgroup, sporting group, community group or local business, please contact HSC. Our Stall Co-ordinator is Morena Milani. She can be contacted on (03) 9025 0839. One more aspect of our campaign is the communication of our plight. Talk to your local members of Parliament, your neighbours and your friends. Send your letters of concern to newspapers and local media.